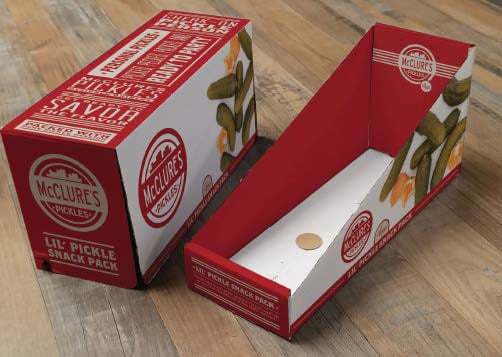 Vote for your favorite product to #win our Great 8 game, and you’re entered to win a year’s supply of McClure’s Pickles! >>> http://bit.ly/McCluresGreat8 We make pickles. We make relish and we make bloody mary mix. We make pickled products in our own factories using an old family recipe. We use local produce, when it is in season and available and above all believe in making the highest quality all-natural pickles, relish, and bloody mary mix we can.